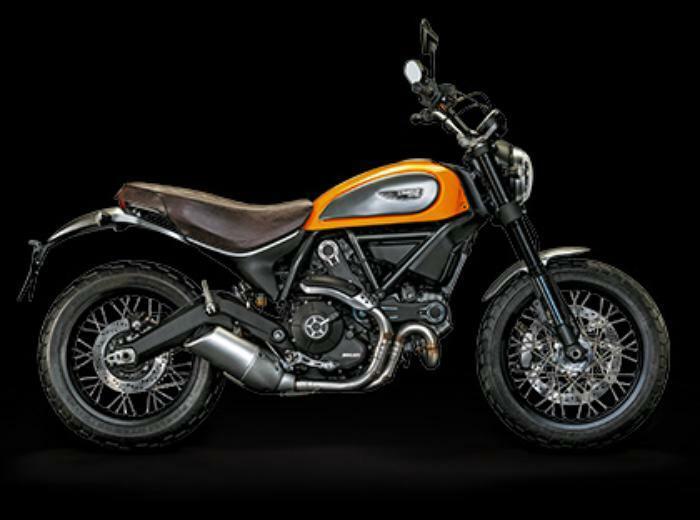 Ducati North America is recalling 5,502 model year 2015-2016 Ducati Scrambler motorcycles manufactured February 17, 2015, to November 11, 2016. A side stand pivot nut can detach, potentially causing the side stand position sensor to no longer function properly. Ducati will notify owners, and dealers will replace the side stand pivot bolt, free of charge. The recall is expected to begin January 23, 2017. Owners may contact Ducati customer service at 1-800-231-6696. Ducati's number for this recall is SRV-RCL-16-004.